Elaine Silver (A.K.A. "Faerie" Elaine) is a seasoned performer, touring musician and recording artist with a voice you’ll never forget. It has been described as stunningly clear, supple, rich and like fine crystal. 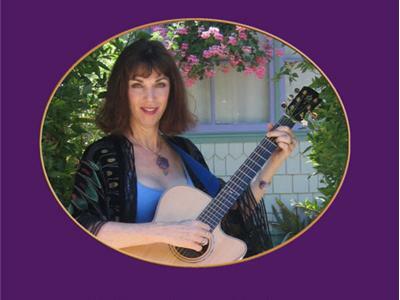 She is a metaphysical practitioner and non-denominational minister, and for many years she has combined her beautiful voice and lively Spirit with Truth teachings to present healing concerts, "Sermon Through Song" Sunday church lessons and workshops. She has completed her studies in the Science of Mind for practitioner through Religious Science International, (Centers For Spiritual Living) and her work with ritual and sacred gatherings has garnered her the title of Faerie Priestess. On 10-10-10, she was ordained as a Priestess in the Temple of Isis in Geyserville, CA. She utilizes energies of the heart, body, mind and spirit, as well as some refreshing humor and a sprinkling of magic, for a delightful and deeply sacred experience. Elaine is certified to present The Passion Test Workshop, a life enhancing and deepening event done in groups and privately. She recently released her 17th CD entitled "Touch The Earth." 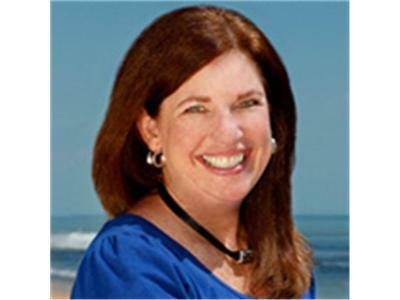 Elaine has worked with many famous metaphysical authors including Deepak Chopra, Neale Donald Walsh (Conversations With God), don Miguel Ruiz (The Four Agreements), Barbara G. Walker (The Women's Encyclopedia of Myth's and Secrets), Marianne Williamson (A Woman's Worth), Alan Cohen and Wayne Dyer. Well-known in her original home state as "The Folk Music Queen of New Jersey," she has also shared the stage with many of the world’s brightest folk stars including Arlo Guthrie, Pete Seeger, Doc Watson, David Bromberg, The Kingston Trio, Richie Havens, Louden Wainright III, Willie Dixon and Steve Forbert, to name a few.